Welcome to June 2018 — the last full month that Jupiter will be retrograde. 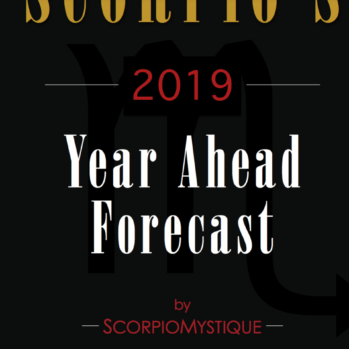 This is a major turning point in your life, Scorpio, because ever since Jupiter Retrograde began in February 2018, you may have noticed that you’ve made slower progress with some of your most ambitious plans. You were being tested more than usual, and you had to rely on your inner faith that things would get better. June 2018 will continue to bring up such emotions, but because of the work you’ve been putting in during Jupiter Retrograde, you’ll start to see the light at the end of the tunnel. 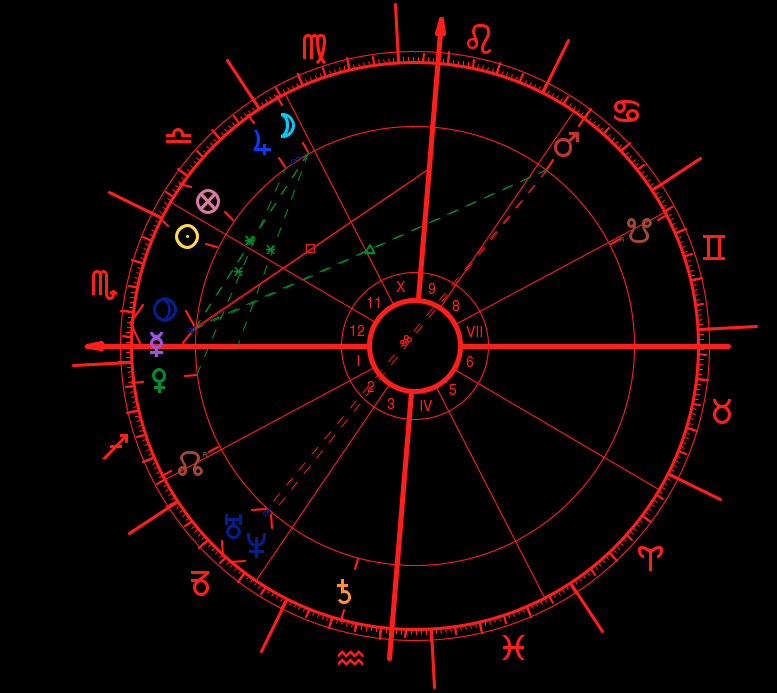 July – November 2018 are the months when Jupiter in Scorpio will be exerting the most amount of luck and influence in your life, but since life is a cycle, you can’t get to the best parts of Jupiter’s transit without weathering the storm. June 2018 is here to teach you how to survive, and even thrive, during life’s transitions. First things first, it’s important for you to have tough skin this month, because the final month of Jupiter Retrograde will throw you for a loop. Even if you’ve made amazing progress on the healing front, you may still have to face some recurring emotions or past experiences one more time. It’s all about how you choose to react to these situations, Scorpio. The Universe keeps repeating similar themes in your life to see how much you’ve learned the overarching lesson, so although you may want to be reactive, it’s best for you to slow your roll and ask yourself what the Universe is trying to teach you. This will especially be the case during the second half the month, due to Neptune and Mars going retrograde. 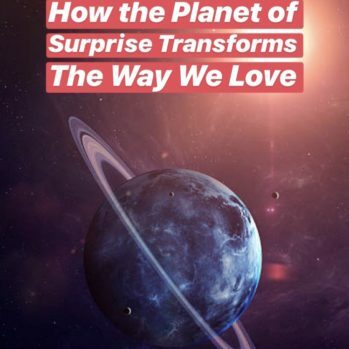 A total of five planets will be retrograde by the time the month of June ends, but remember that retrogrades are completely normal cosmic cycles that happen all the time in astrology, so your role is to work with them, and not against them. You got this! Full Moon in Capricorn 6/29: you’ll reach a major professional or personal milestone in your life at month’s end — celebrate! June 2018 will help you get in tune with your spiritual self, while also encouraging you to be more free-spirited and vulnerable. Scorpio’s monthly 12+ page forecast has practical and spiritual advice for June 2018. Sign up below to access the entire report. All subscriptions include Scorpio’s Bonus Love Forecast for June 2018. Find out how to thrive during this last month of Jupiter Retrograde — this is a must-read forecast.